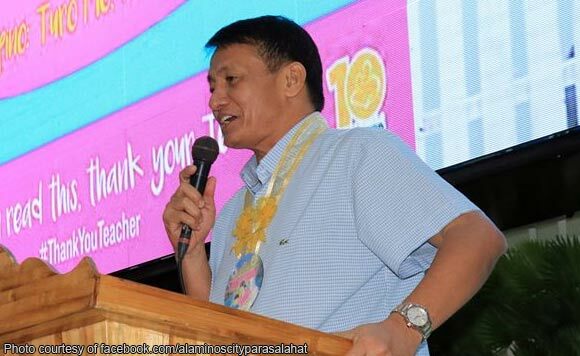 Alaminos City Mayor Arthur Celeste said Pangasinan Governor Amado Espino III should not underestimate his political experience. Celeste made the remark after Espino said he will not entertain the Alaminos mayor’s challenge to a debate. Espino said he has more accomplishments than Celeste since he serves the whole province of Pangasinan. “If this is so, then why is he afraid to have a debate with me?” Celeste asked. “We both served as barangay captain, mayor, board member. I also became a congressman and had served more than 200 barangays,” he added.